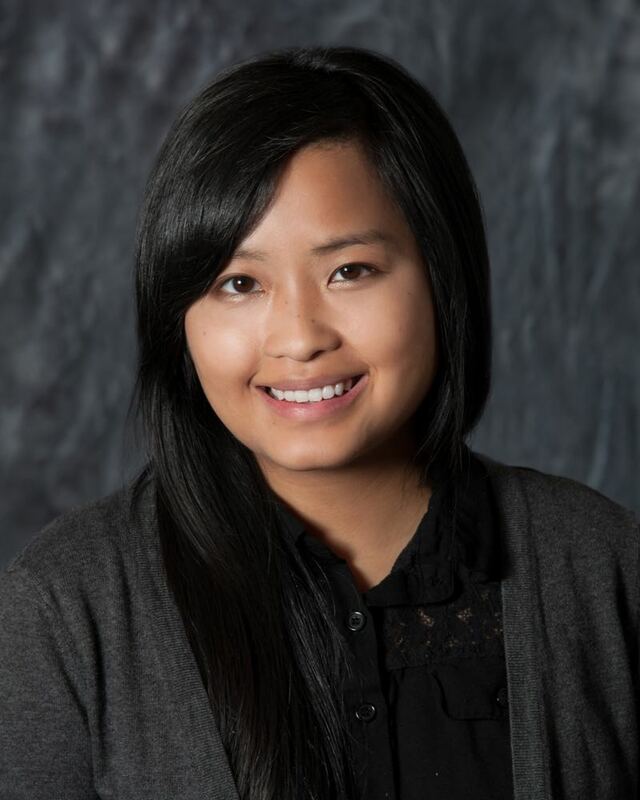 Kalia Xiong joined the Citizens League in November 2016 as the Capitol Pathways Program Manager. She will work alongside the Policy Director to oversee and perform day-to-day program operations to support both student interns and sponsoring host organizations. As a Capitol Pathways alumna, she is excited to return and serve a program that has not only encouraged her civic engagement, but fostered her drive to create positive social impact. Kalia received her B.A. in Political Science from Macalester College in 2016, and has interned within the nonprofit sector for most of her undergrad career. She connected asylum seekers with free legal services at the Advocates for Human Rights and worked with Minneapolis public school students via the academic enrichment program, LearningWORKS. These experiences have truly solidified her passion for working with underrepresented demographics and her commitment to policy work that impact these groups. She lives in Columbia Heights with her family.